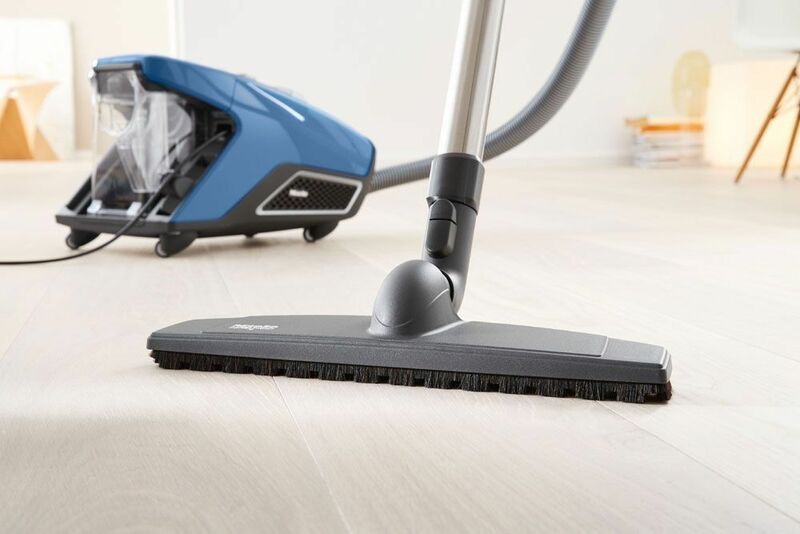 With innovative bagless design the Miele Blizzard CX1 Turbo Team effortlessly cleans low to medium pile carpet with its turbo brush. 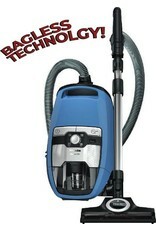 Dirt is cleared away from smooth surfaces by the strong force of the Vortex motor and the parquet twister. 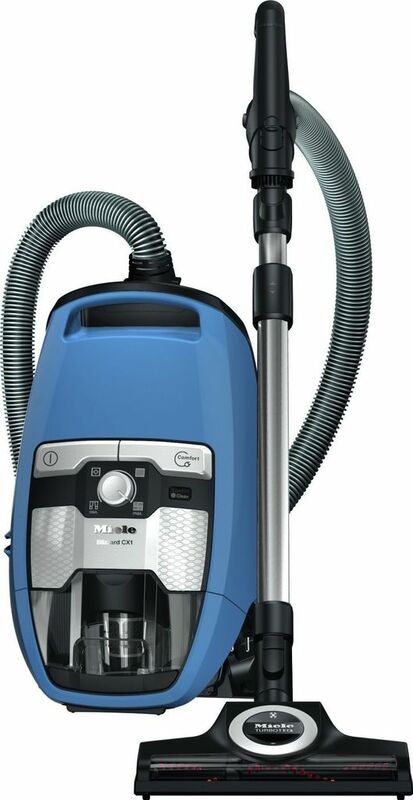 The new Miele Blizzard CX1 Bagless Vacuums features a 1200W Vortex Motor and a 3-stage filtration system. 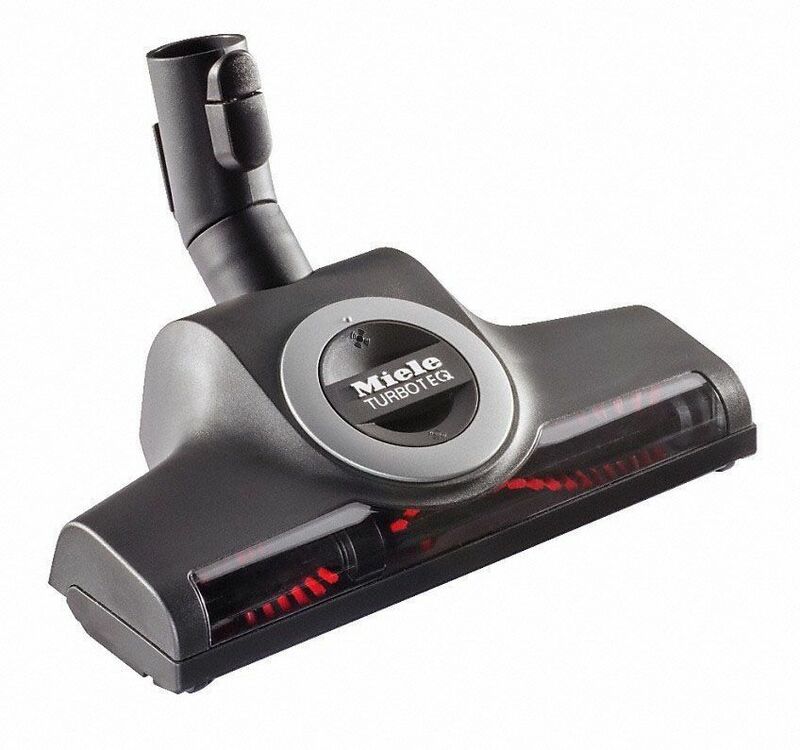 The vortex from the motor separates and filters fine dust particles from coarse dirt. 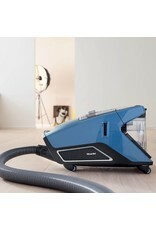 Fine dust particles are then trapped by the ComfortClean self-cleaning Gore® CleanStream® filter in a separate chamber. 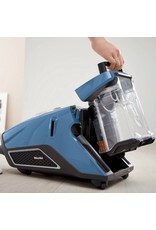 If the vacuum senses a blockage in the filter it will shut down and run a 20 second cycle to clean off the filter. 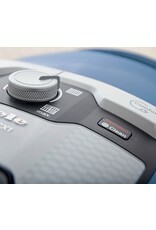 You can manually run this cycle at any time by pressing the ComfortClean button on the top of the unit. 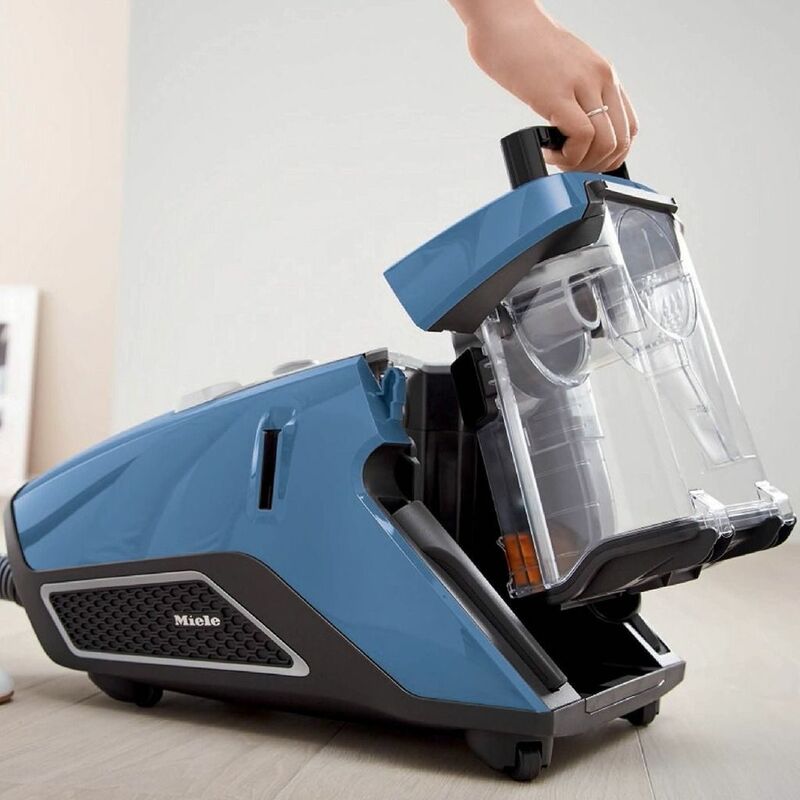 Finally, a lifetime HEPA filter captures any additional particles up to 99.999% exhausted from the vacuum. 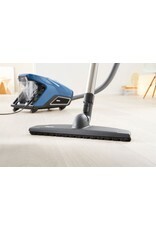 Equipped with two floor tools the Miele Blizzard CX1 Turbo Team cleans smooth surfaces and low to medium carpet. 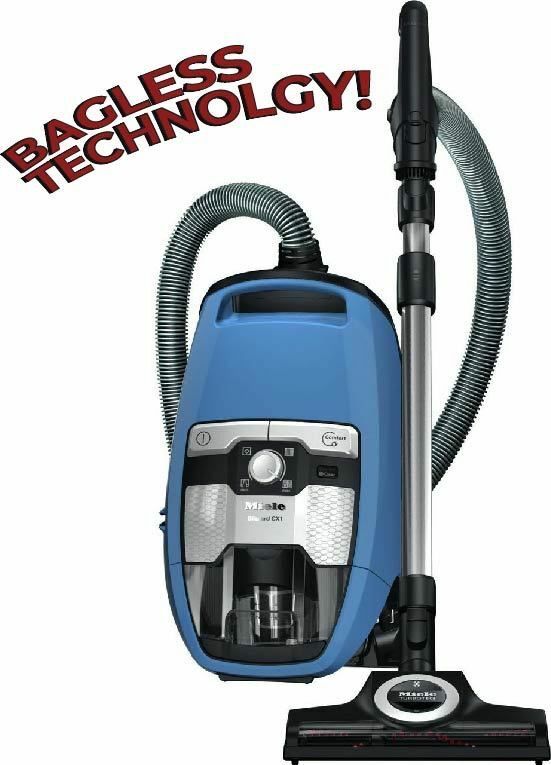 The included STB 305-3 TurboTeQ Turbo Brush takes the powerful airflow and channels it to spin the brush to clean carpeted surfaces. 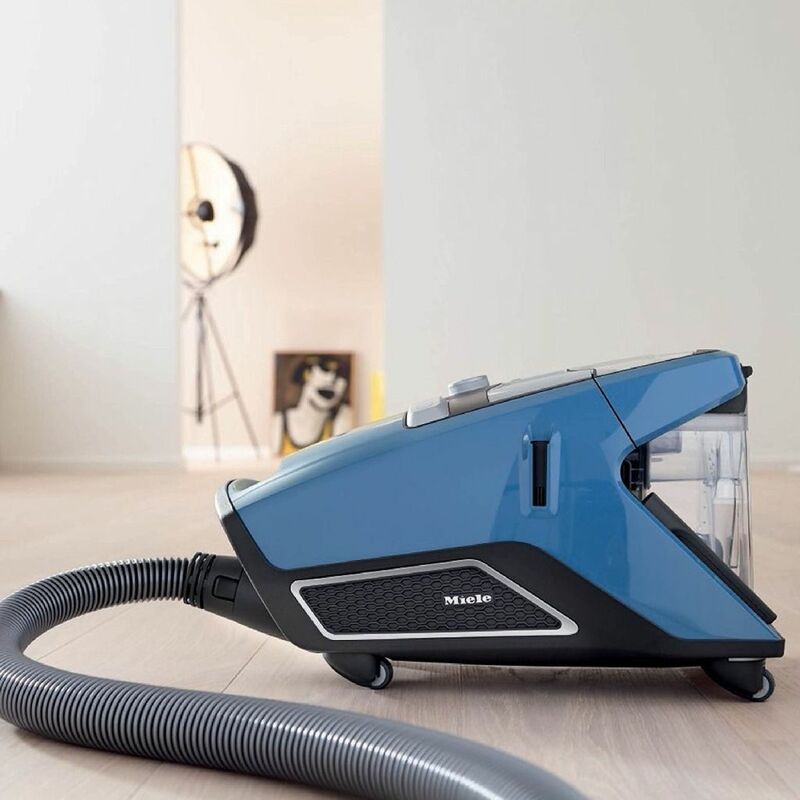 Gliding along with its natural fiber brushes the SBB 300-3 Parquet Twister cleans smooth surfaces like wood flooring and tile. 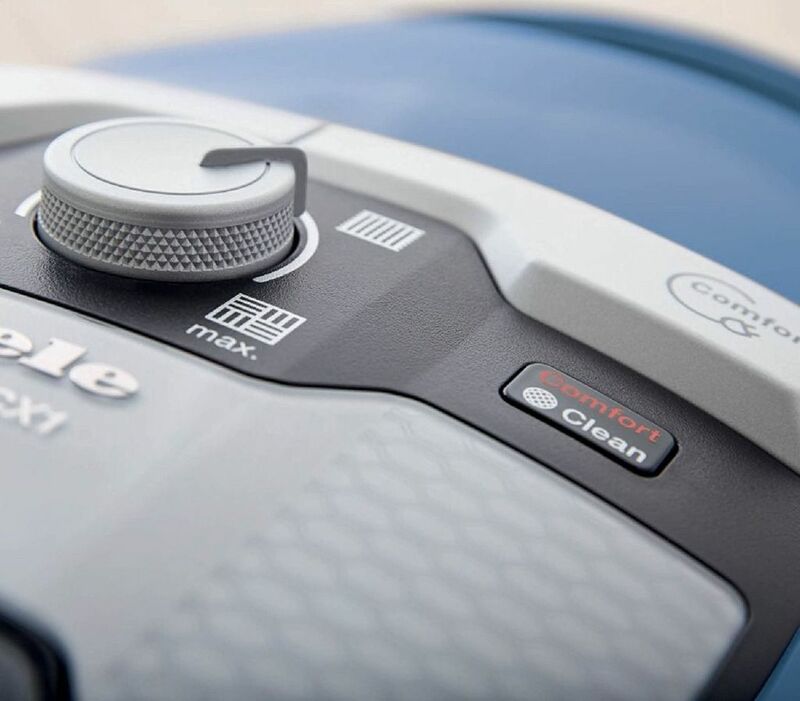 Adjust through the four available suction levels with an easy to use electronically controlled rotary dial. 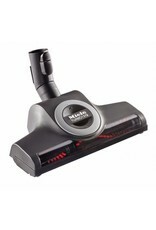 This sleek vacuum effortlessly moves around on its four 360-degree castor wheels. 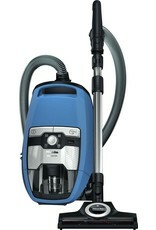 With its 21ft cord, long hose and telescoping wand the Blizzard CX1 Turbo Team has a cleaning radius of 33ft. Canister Dimensions: 19.1" x 15.2 x 23.4"